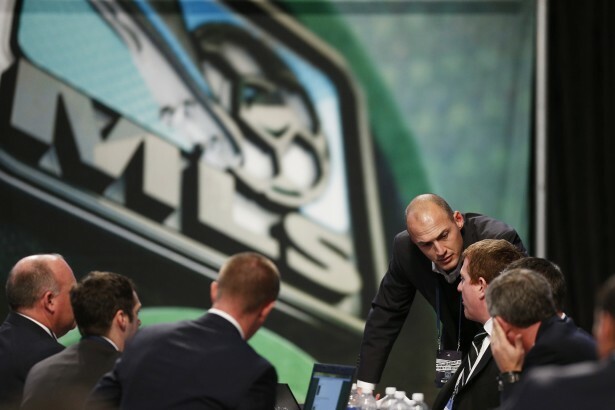 I’ll have to say this to open up this post, the 2013 MLS SuperDraft may have been one of the most entertaining drafts I’ve covered in recent years. Trades left and right, surprises left and right and lots of talking points. I’ll give my draft grades tomorrow on here but I did want to jot down a few notes to pass on to you all. – I could be off on this total but 8 trades between yesterday and today involving draft picks. That has to be a four or five year high for the league. – New England snagged the best overall talent in Andrew Ferrell at number one. I love their gamble at moving up to get him yesterday. It was bold, assertive and much needed for this club. A good shot in the arm if you will. – Toronto making deals left and right was fun but it was also very smart. They moved from four down to ten, then down to 16. Each move brought in allocation and by the end of the day they had a nice little pile of it along with two solid players in Kyle Bekker and Emery Welshman. – Dallas getting Walker Zimmerman was a total shocker. 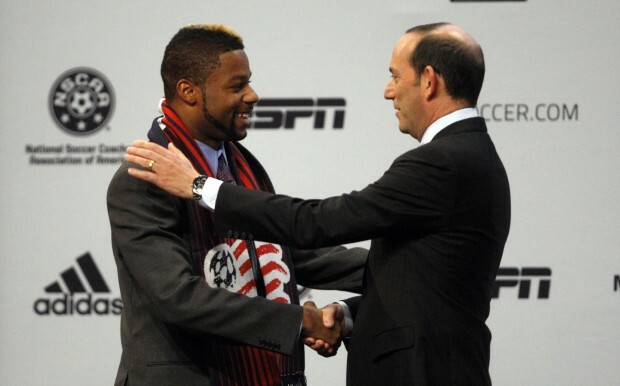 No one in Dallas expected him to fall that far as most figured the Colorado Rapids would take him at number six. It turns out Dallas got a player that was too good to pass up. – Seattle moving up to get Eriq Zavaleta was smart as well. It was a good opportunity for Sigi Schmid to roll the dice and it will bea move that will pay off in the end. – Houston had one heck of a draft day – likely my highest grade come tomorrow. Getting Jason Johnson, a kid that did not show well at the Combine is a steal. Believe me, this kid will be much better once he steps on to the field with the Dynamo. Also getting Jimmy Nealis late in the second round shows you why Dominic Kinnear is a master mind in this league. – Vancouver definitely took a chance with Ketuka Manneh at number four. I was shocked that they would trade up to get him because they easily could have gotten him at five and still have drafted Erik Hurtado later on in the draft.